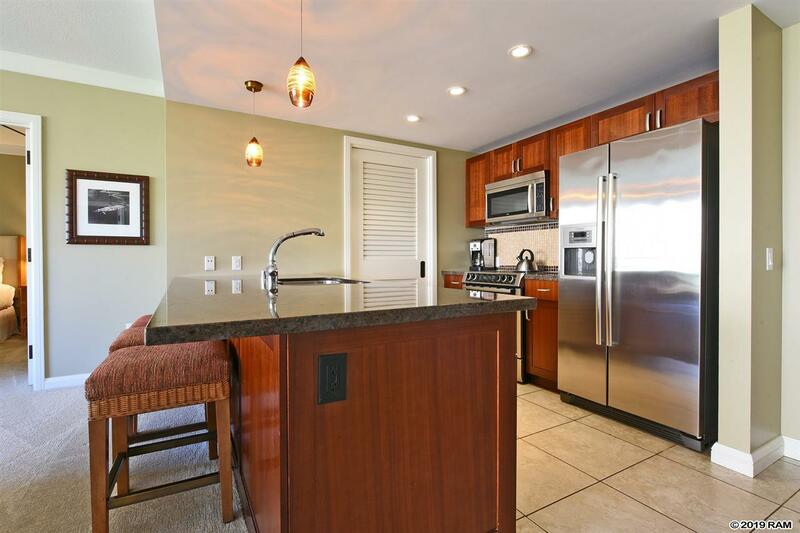 Own the Maui Dream with this quiet luxury two-bedroom condo. 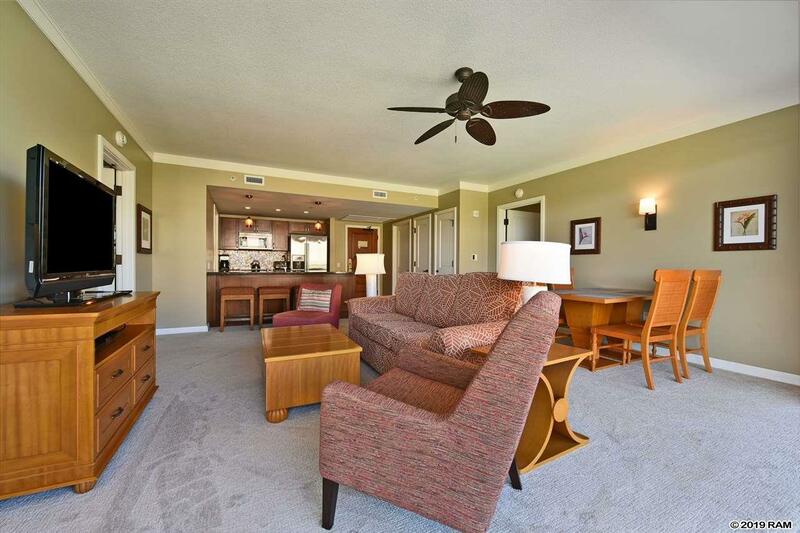 It has been recently refreshed with new living room furniture, paint and carpet. 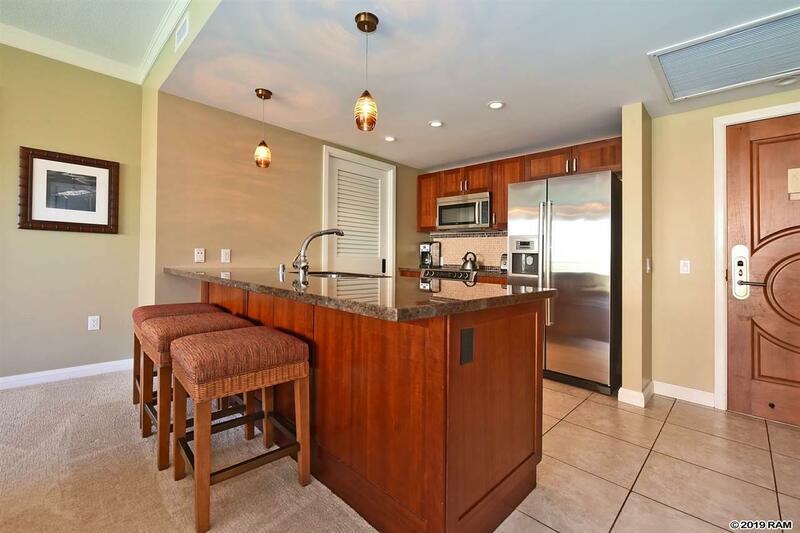 From the private lanai enjoy gazing over the beautifully manicured gardens toward the inviting resort and ocean views of the neighboring island of Molokai. Everything you could wish for is here at Honua Kai with its three resort pools, spas, water slide and BBQ areas. 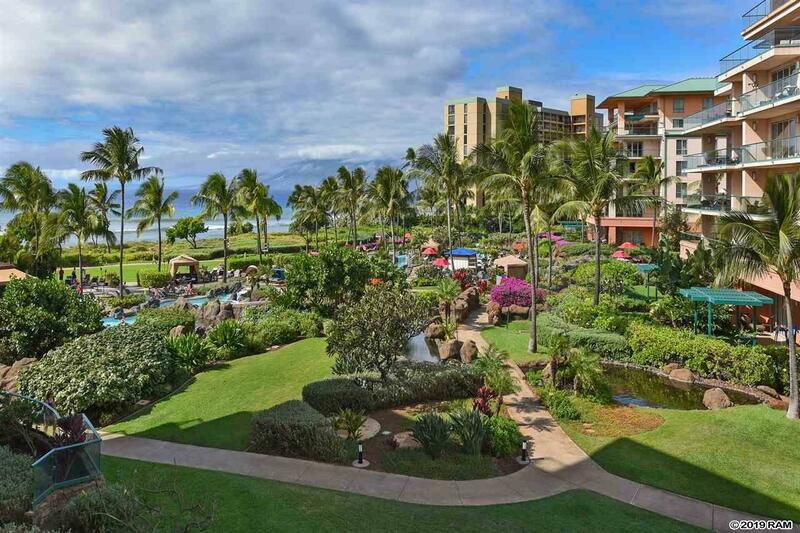 You can play in the waves at the world famous Kaanapali Beach, snorkel with a wide variety of tropical fish and seal turtles, or you can just soak up the beach serenity and people watch. Complete your day on property at the popular Dukes restaurant where you can watch the fabulous sunset and sample delicious local food served with much Aloha.